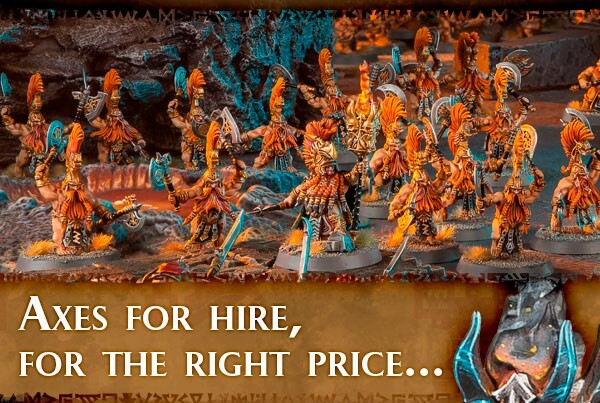 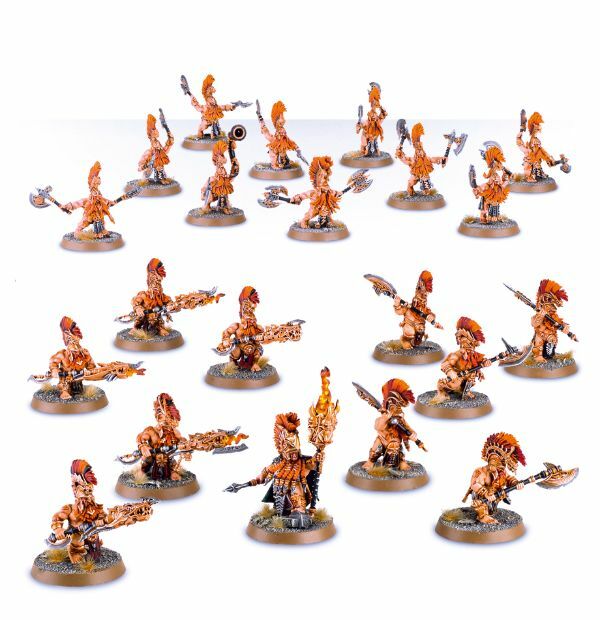 Well, let's just say that if you feel your Age of Sigmar forces are lacking in axes, now is the time you can remedy that by getting some new Dwarf miniatures that are available for pre-orders over in the Games Workshop webshop. 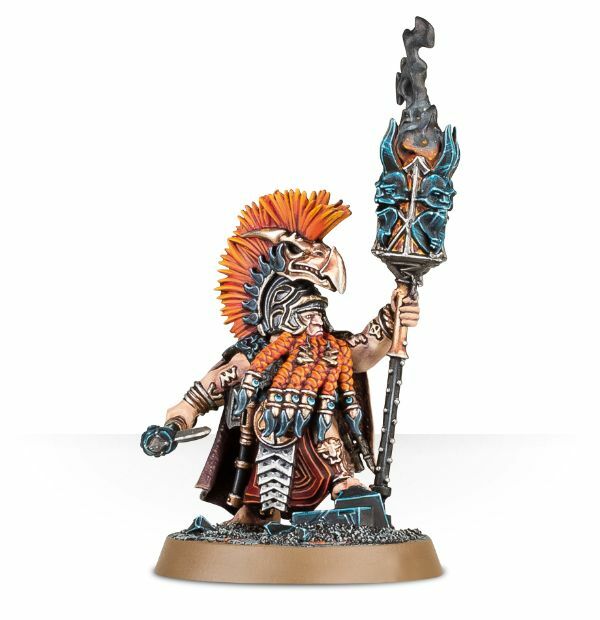 Full, beautiful, and bushy beards are certainly on display as various new units are up for offer. 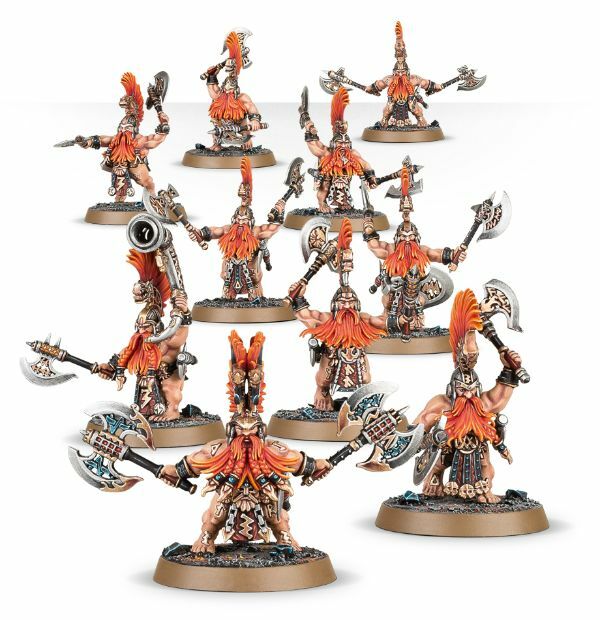 There's the Vulkite Berserkers, Hearthguard Berserkers, Auric Hearthguard, and the Auric Runemaster (I'm not sure it was a requirement when naming them that each one must share a word with the others, but it's what happened). 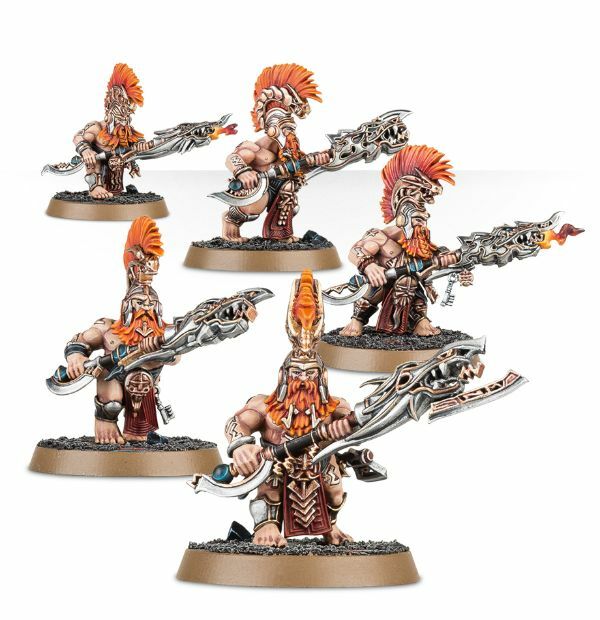 These new kits are available in various groupings, depending on how many new dwarf minis you want. 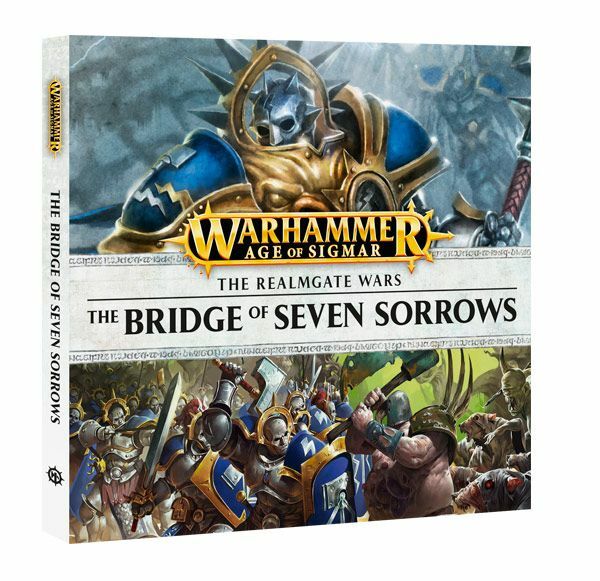 There's also a new novel available pitting Sigmarans against Nagash, if you're into that sort of thing.